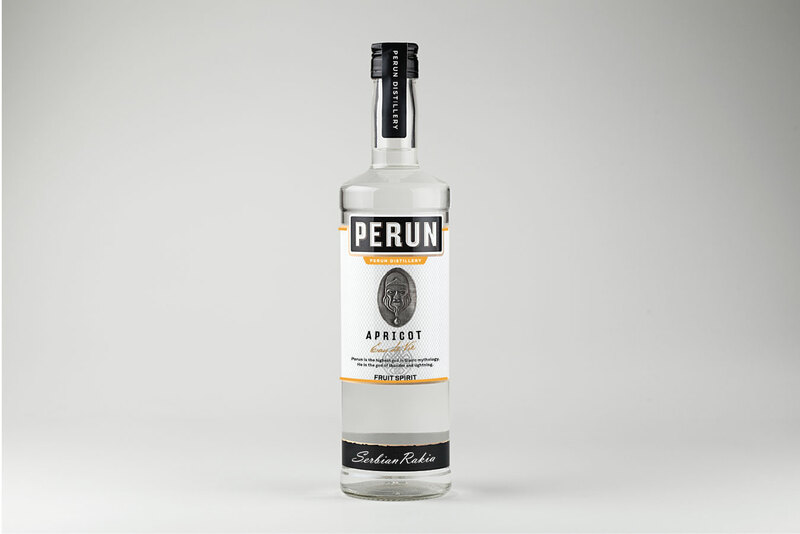 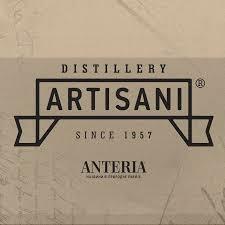 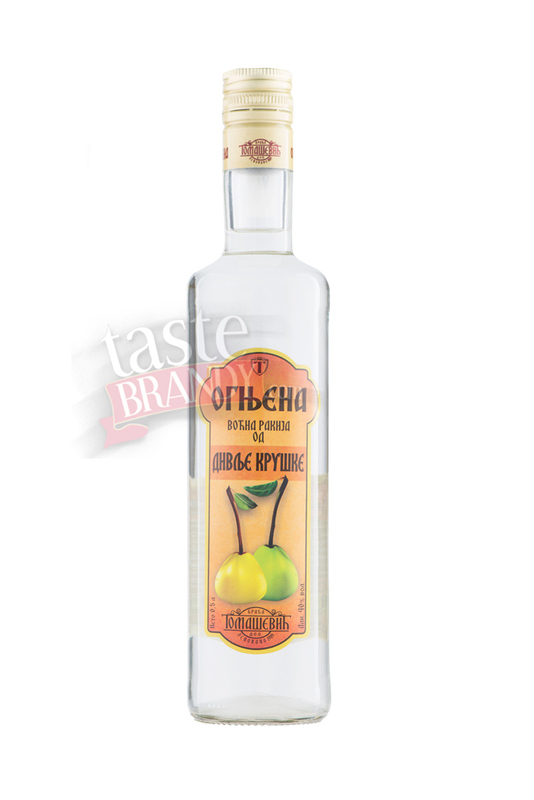 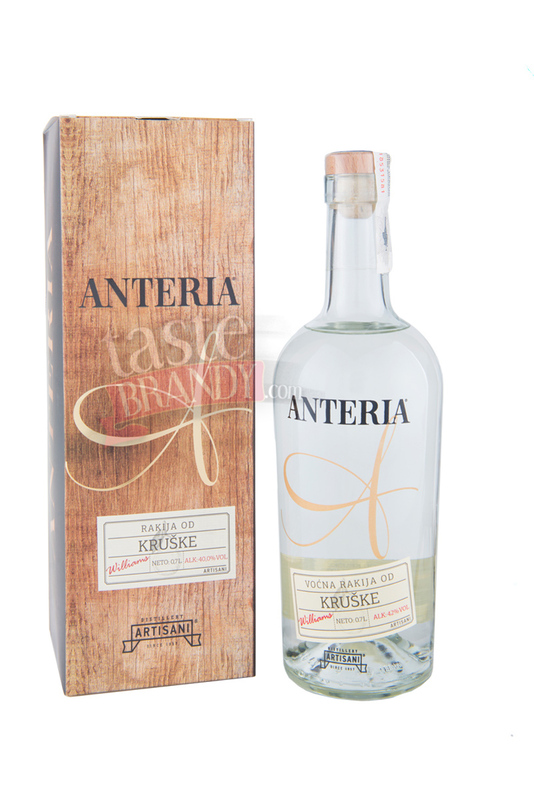 Pear Brandy Anteria Exclusive is distilled from high quality Serbian pears “viljamovka” that provide intensive fragrance, strong taste, clean aftertaste. 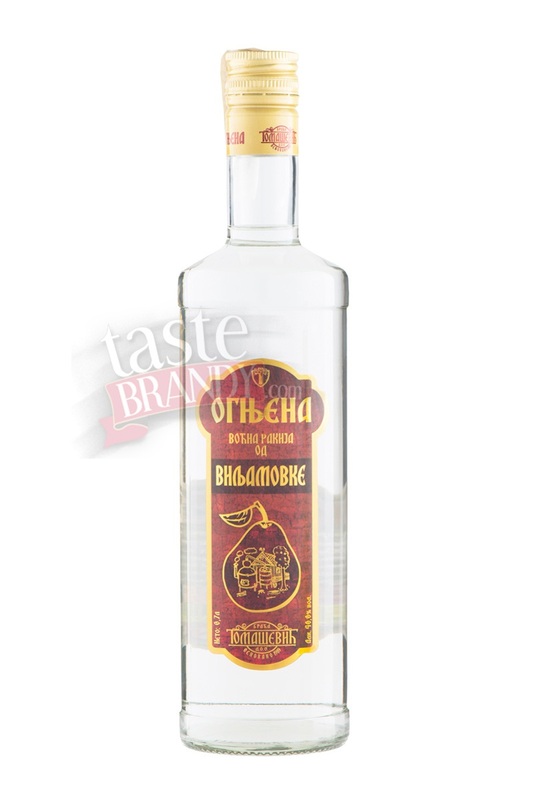 Famous juicy, fragrant, sweet, and irresistible taste of “viljamovka” grown in picturesque landscape of Serbia enriches this brandy with gorgeous fragrance of pear. 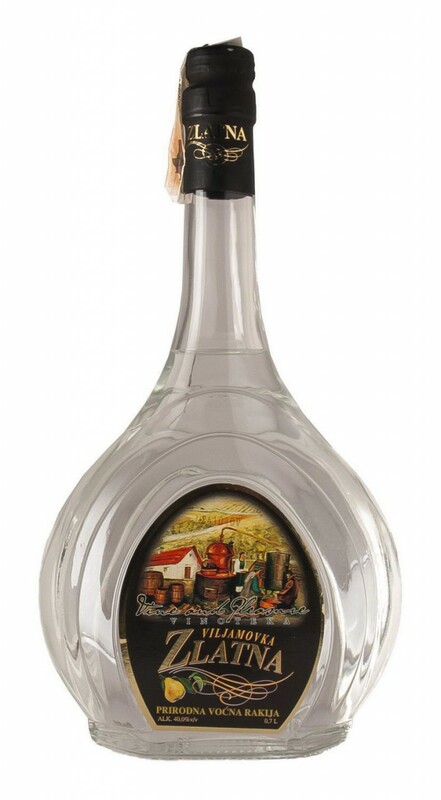 "Pear Brandy Anteria Exclusive is made on traditional way from high quality pears’ sort “viljamovka” - famous by its juicy, fragrant, sweet and irresistible fruits grown in Serbia. 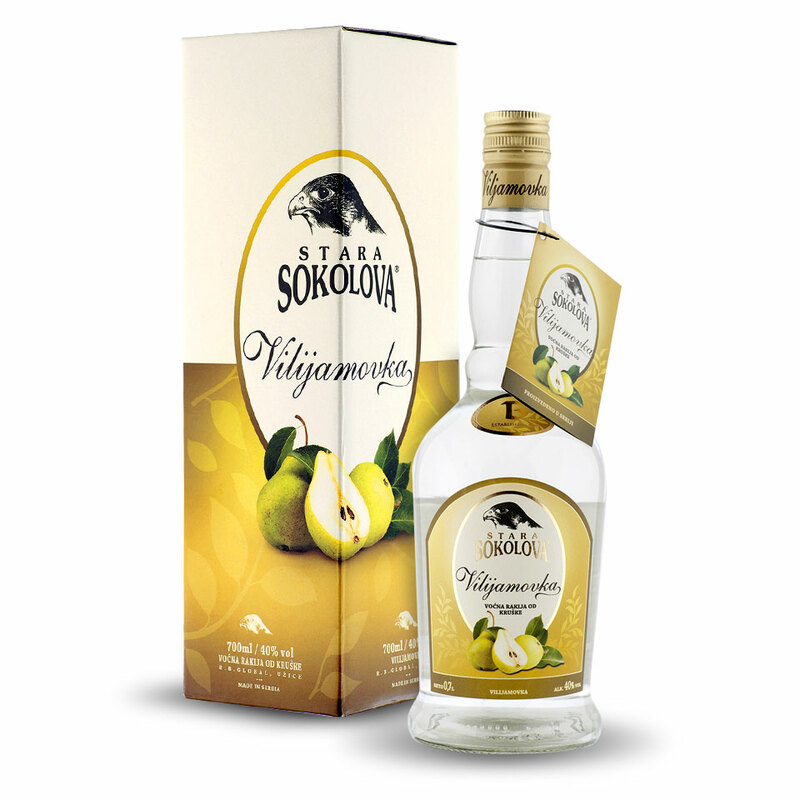 Namely, the fruit of the pear Williams contains 8-15% of sugar and very little acid (0.10-0.59) contains a lot of aromatic substances, so the brandy obtained from this pear sort is also called “Viljamovka gorgeous fragrance” "